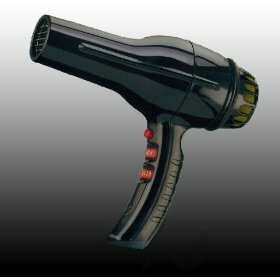 The very latest power ionic dryer with Italian technology. 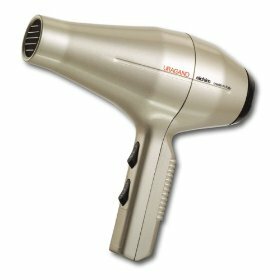 Lateral handling and soft touch buttons for ease of use. 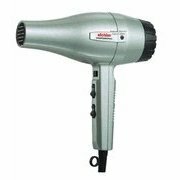 Negative-Ion Generating System eliminates static electricity. 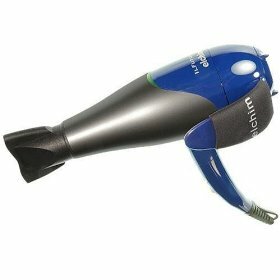 Dust and other polluting agents that settle on the air are neutralized. 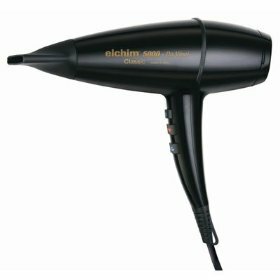 The absorption of natural moisture by the hair is facilitated resulting in smooth and shiny hair. 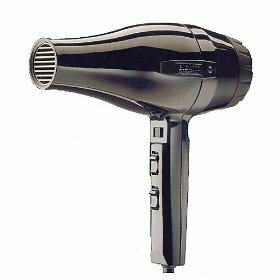 Production of negative ions constantly active after switching on the hair dryer. 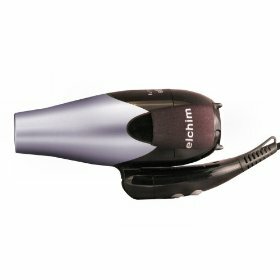 Elchim VIP hair dryer, Black.